Christmas is less than a week away! Last minute shopping and preparation is being done. Every family has different traditions. Whether traditions revolve around games, presents, or food– there are many different rituals that people look forward to every holiday season. 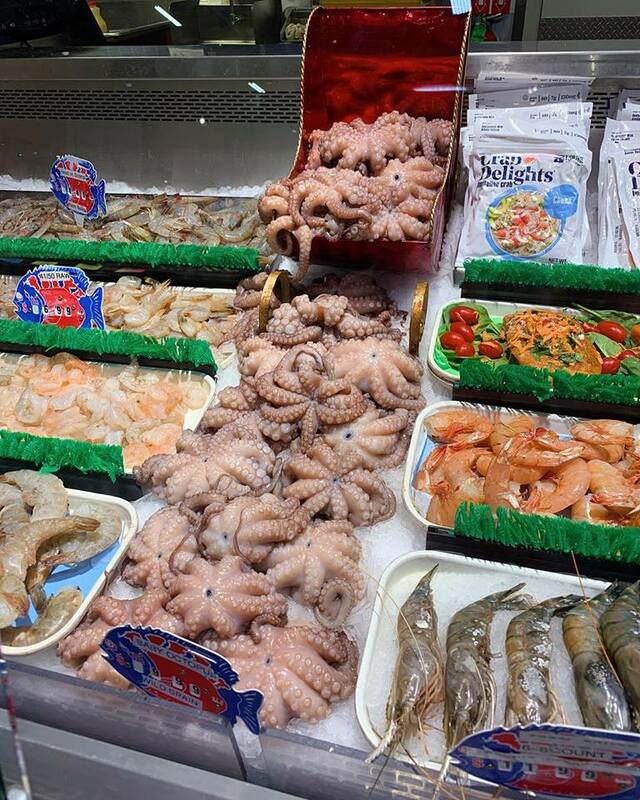 An important tradition in our family and many Italian-American families is the Feast of the Seven Fishes. 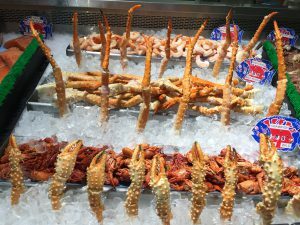 The Feast of the Seven Fishes gained popularity in America; however, is not known as the same thing in Italy. Each region of Italy has different meals that they prepare for La Vigilia, or Christmas Eve, so the traditional meals tend to vary region by region. Although the meals are different, they mainly consume of light, meatless dishes. 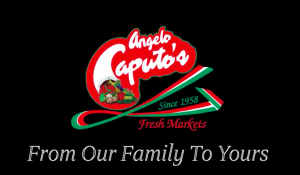 Angelo Caputo grew up in Mola di Bari and would enjoy frittelle (fried dough) and capitone (eel) on Christmas Eve. As with many Italian traditions, they are rooted in faith. Many people speculate that the tradition gets its name because seven is a motif in the bible– the sacraments, days of creation, and more! 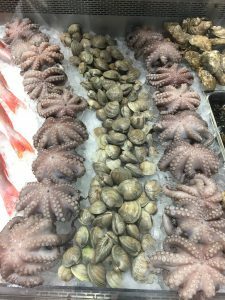 The Feast of the Seven Fishes was created based upon the traditional meals enjoyed around Italy during Christmas Eve and stick with the meatless theme. The meal includes a variety of fish, each prepared in different ways. 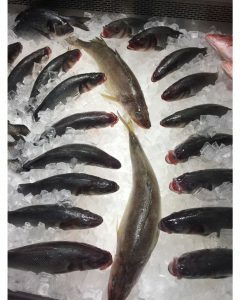 Every family has a different amount of fish types to eat– some eat 7 and some eat 10! There is no limit, it’s however many you and your family want! 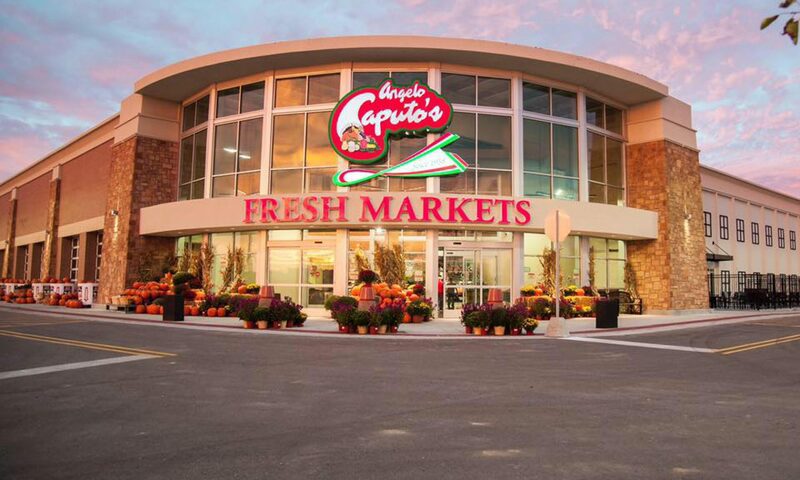 We’re here to help you make your Christmas Eve meal and every meal a success! Stop by for all the food you need for your dishes! 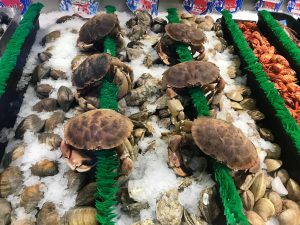 Whether it’s the Feast of the Seven Fishes or another a different tradition, we have what you need! Our Eastern European Polish family always also has meatless Christmas Eve meals. There are 7 traditional dishes served and enjoyed. Over the years with my own son, it evolved into a seafood fest evening with our favourite seafoods only prepared in many different ways and still the tradition of the meatless watching for the birth of our Lord. This year, as a grown man, my son is hosting a party as a gift to his Navy friends he serves with serving Cioppino and so many other offerings and the breaking of the traditional wafer as prayer before the start. I’m so glad he remembers the traditions and shares with his friends who will not be at HOME home for the holiday as he will not. It warms the heart and keeps our God alive in this world!! Thank you for sharing! That is such a beautiful and special tradition you have created. It is wonderful to hear that your son still does the tradition, even when he cannot be with you.We thank him for serving our country. God bless you and your family, Merry Christmas!